That is absolutely what life should be about. School is forcing me to spend more time off the board, but I’m constantly using the determination I learned on the board to keep going on subjects that I honestly don’t like. For now let’s just focus on all the fun going on in Belgium – click any of the pictures to follow the girls to their IG. Any activity can be dangerous because even when you’re paying attention and taking precautions you can never control the actions of those around you or the environment. Don’t let fear stop you from having adventures. 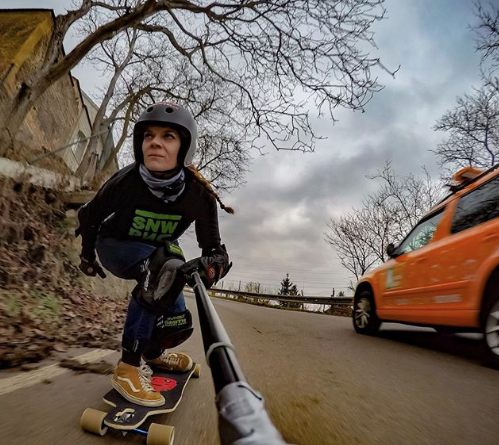 It’ thrilling to longboard down a curvy, steep road. Just remember to wear protective gear, don’t go alone, and practice. It takes dedication to become graceful and know how to control your board. So literally work your way up the hill and when possible learn away from traffic. What’s your advice for having fun skateboarding? 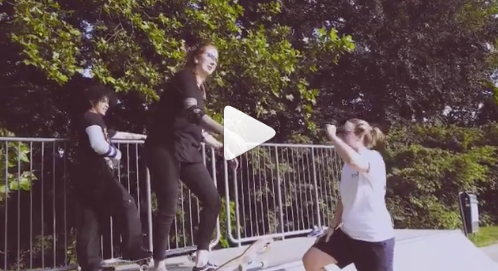 Hope you share soon because more girls skate when they see girls having fun skating. Triple Eight continues to support girls & women in skateboarding by adding Bryce Wettstein to the team. I absolutely love to see organizations recognize women’s contributions to skateboarding. 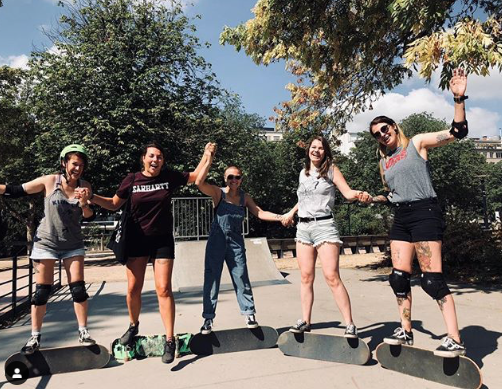 More girls skate when they see girls having fun skateboarding, so girls representing skateboarding companies is a win-win for everyone! 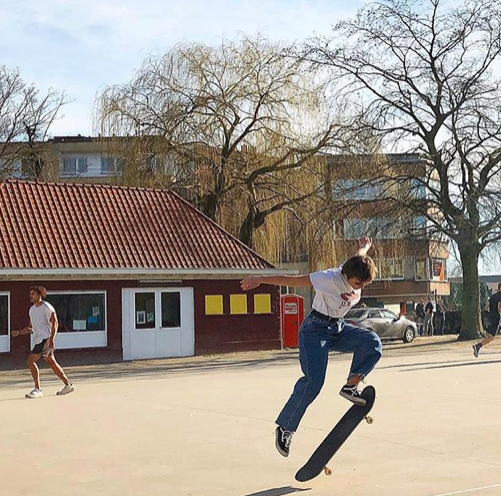 To check out how Triple Eight can help keep you protected click here and I hope you share who’s supporting your skateboarding adventure soon – we all accomplish more when we encourage each other to be our best & chase our dreams.